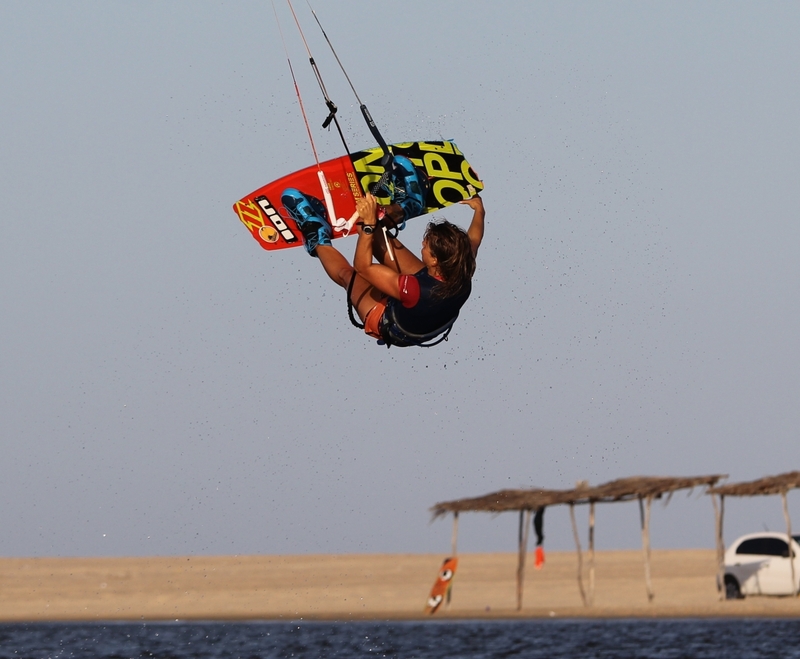 I’m a professional kiteboarder from Holland. 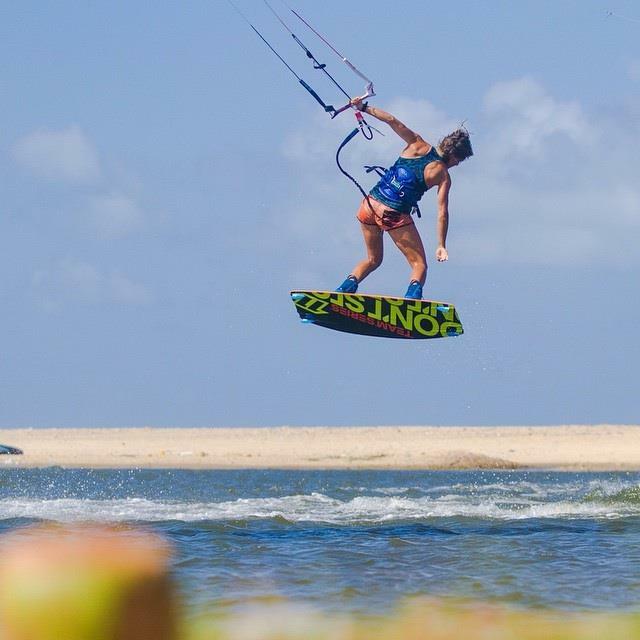 I travel around the world, compete in freestyle competitions and run coaching trips for advanced kiters. 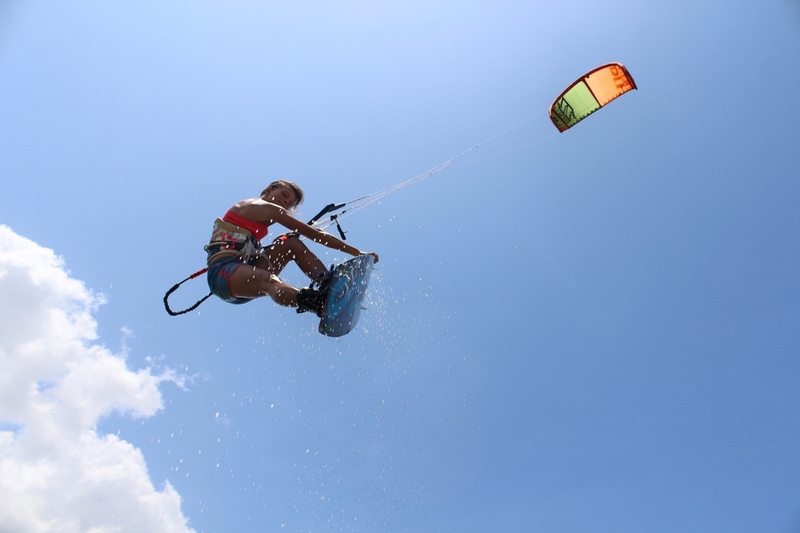 I started kiting in 2008 as a hobby. I love being outside and feeling so free out there on the water whilst playing with nature’s elements opened a whole new world for me. When I finished high school I decided to take a break from university to travel around the world and kite. From then on it became my life and I’ve never looked back since. 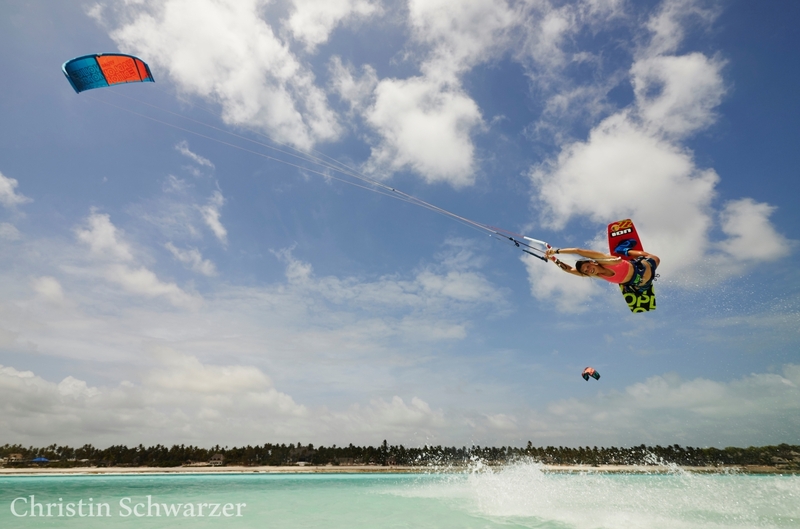 I participated in the Kite Tour Asia and I won the title. The next year I placed 3rd on the European Championship. Now I combine competing on one hand with coaching on the other. I love to share my passion with others. People, who dare to work hard, push their level and improve. I want to live my life in the way I see it. Don’t step back for challenges but dive in instead. I want to push the sport. Push the girl’s level on the competition side and encourage all riders in general to believe in what they want and trust to go for it. My greatest achievement would be to inspire other people to live the life they dream about. Think in possibilities, it is you who can make the change. I hope I can show people that you’re your own boss, with your own passion. Live for your passion and every morning you’ll be ready to wake up! Always being on the road – chasing the best training conditions, competing at different places and working hard to get the money together for it. 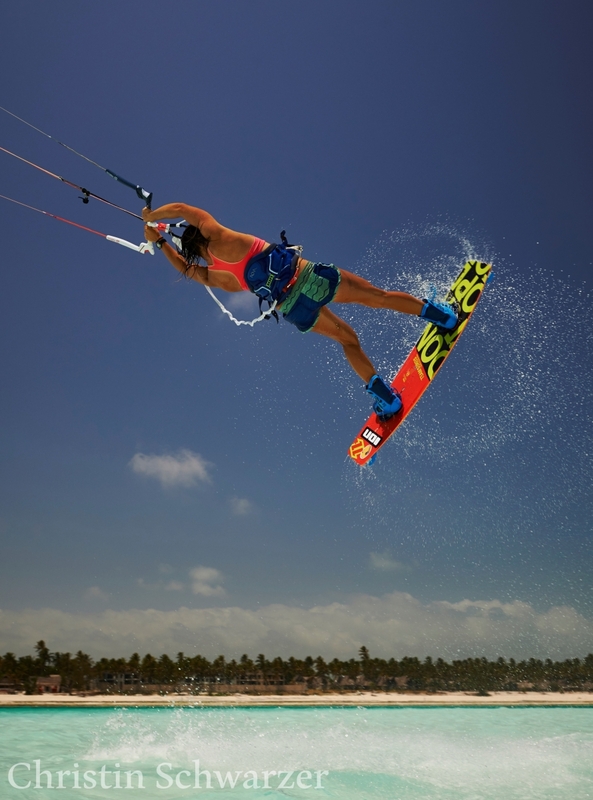 You need to be focused all year to be fit on and off the water, ready to progress on new tricks and prevent injuries. We’re so dependent on the weather, which makes it hard to plan a life around it. Being one with the movement! I love to push the limits and learn new things. If you have a goal in mind, like a new trick, and you achieve it after having worked so hard for it – that just makes my day! Wherever I’m located at that moment. I live out of my suitcase and I have everything with me that I need to train and to stay in good shape. I always start with a warm-up. It puts my body into action mode. Before heading out I already have in my mind what I want to work on during that session. Visualization, feedback and a positive mind keep me focused on the progress. And give our body what it needs to perform. Eat healthy, train and relax in a balanced structure. I was always scared to fail, in front of others. But what is failing when you’re pushing your own limits and give everything you have? Of course it’s scary whether you’ll manage to land all your tricks. The first trick landed definitely works positive on your confidence! Practice playful! If you train like you’re playing you maintain a positive vibe and even your movements can come out more fluent. Whilst playing there’s no failing and there are no limits! And when you ask so much physical practice of your body you should treat your body well. So give your body what it needs – the right food, the right nutrition so it can perform at its best. My plan is to keep following my own path. Keep seeing possibilities and push my limits. I’ll keep pushing my riding level to ride strong during competitions. I’ll also continue developing the coaching trips around the world with Jo Wilson Coaching Holidays. Go for it because you can do it! And let it lead you where you want to go.